- Battery System OneraSystems brings to the market a range of quality battery systems based on world-class brands such as C&D Technologies, USA and Hoppecke, Germany and many other world renowned suppliers. 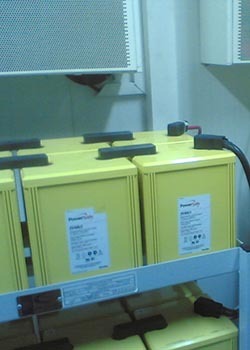 OneraSystems has been able to acquire a top position in supplying battery systems to a large number of clients in vital sectors where the storage of electrical energy at a high charge and discharge rate is of paramount importance for the sustainability of hybrid , plug-in hybrid whilst providing back-up for Solar(PV), Wind, Telecom, Utilities and many other stand by Applications. OneraSystems uses highly efficient battery systems comprising of Lead Acid, NiCad and Lithium according to each application requirements. - Inverters are crucial components in any power supply system based on AC current, since they convert electrical power from DC Voltage to AC Voltage. It is mainly used to convert battery voltage into conventional household AC voltage allowing the use of electronic devices where AC power is not available. 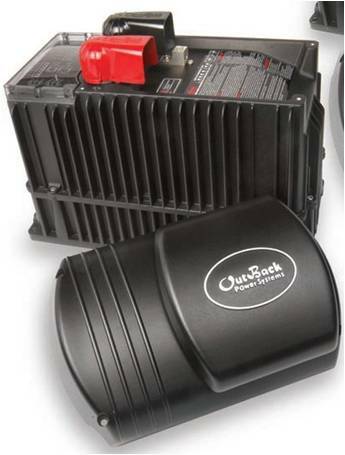 This mentioned, OneraSystem relies on top quality inverters for its projects that require AC voltage for operating household or industrial devices, allowing the use of electronic devices where AC power is not available. OneraSystem works with world class suppliers such as SMA, Power One, OutBack and many other world renowned suppliers to bring about efficiency in virtually every project OneraSystems is involved in. - Passive Conditioning Shelters We also used innovative complementary passive cooling shelters powered by solar energy, telecom equipment usually generate heat that require cooling. Using conventional cooling means such as air conditioners would burden the photovoltaic system and consequently increase its cost. We have used passive cooling shelters to control temperature without the use of electrical power, and hence economized the solar system. 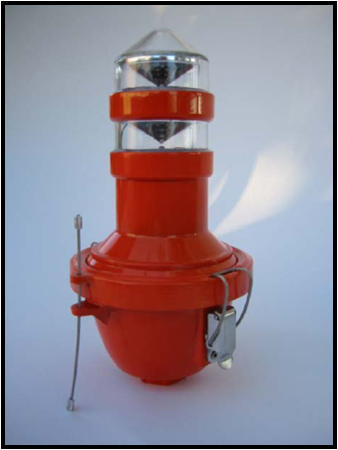 - Obstruction Lighting To provide comprehensive solutions to clients, OneraSystems has collaborated with world class suppliers and manufacturers of obstruction and aircraft warning lights that are crucial components necessitated according to the civil aviation protocols set forth by the International Civil Aviation Organization (ICAO). To fulfill this measure, OneraSystems has thrived to provide top end products of Hughes & Philips in the USA. Its breakthrough in LED- based obstruction lighting technologies has resulted in the utilization of lighting fixtures that extend beacon lifespan up to times longer than incandescent bulbs with lower power consumption.